Renowned Nigeria Smartphone company Itel Mobil has just released two powerful devices “P33” and The P33 Plus. 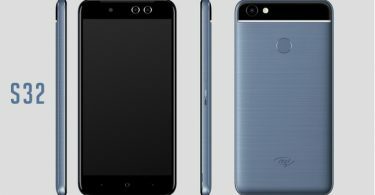 The duo decides to debut these phones with a Face unlock feature alongside a 5000 mAh Battery Capacity. The iTel P33 and P33 Plus are blessed with 4000mAh and 5000mAh battery capacity respectively, with a strategically located dual camera setup plus a 5MP front camera for selfie, You can see full specs below!